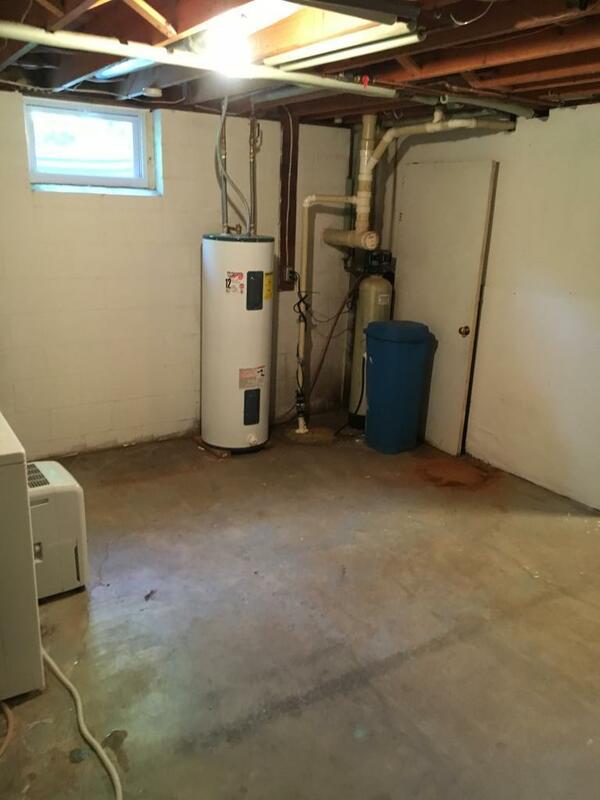 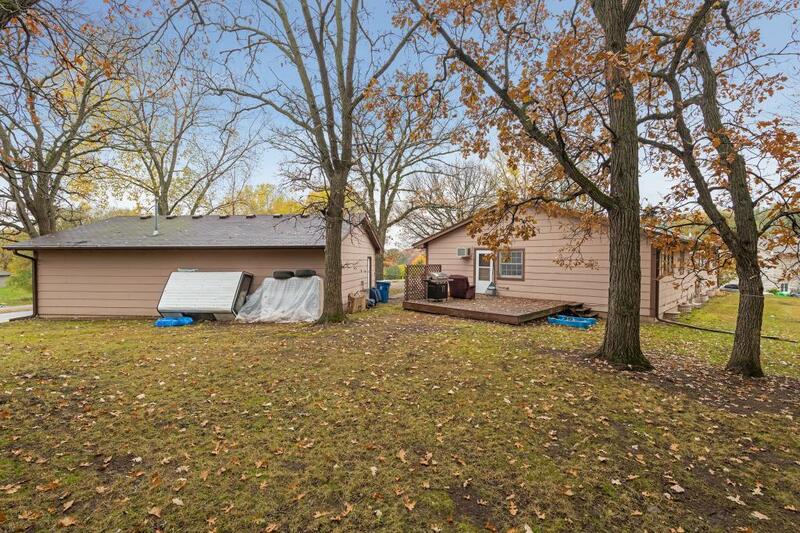 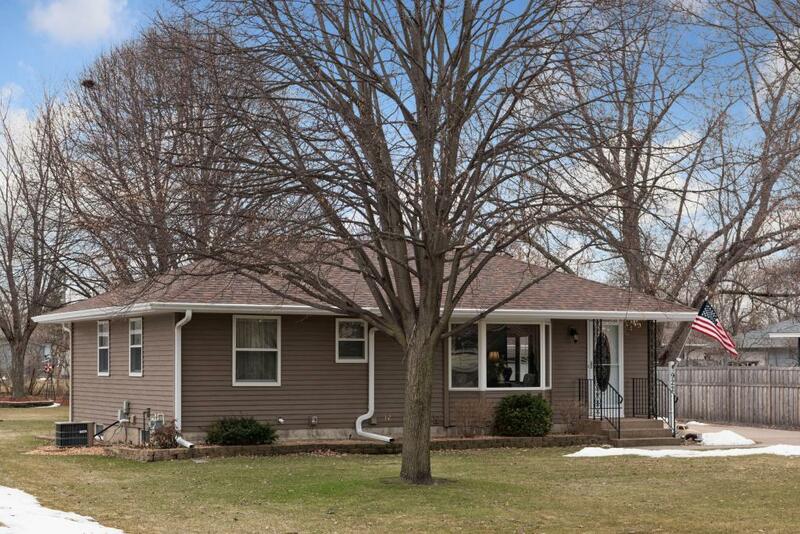 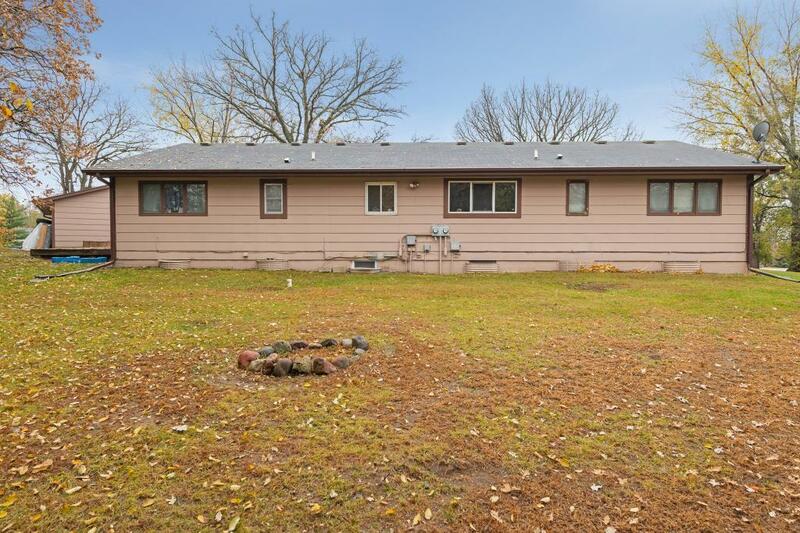 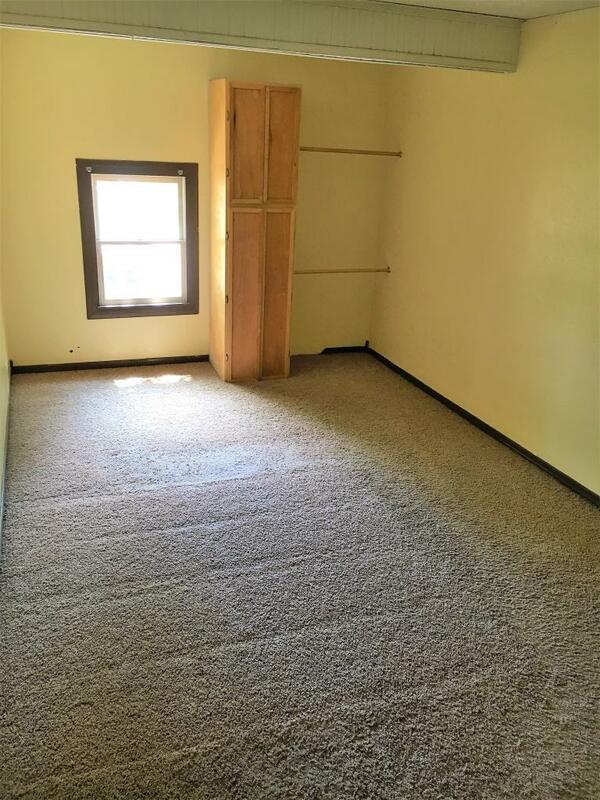 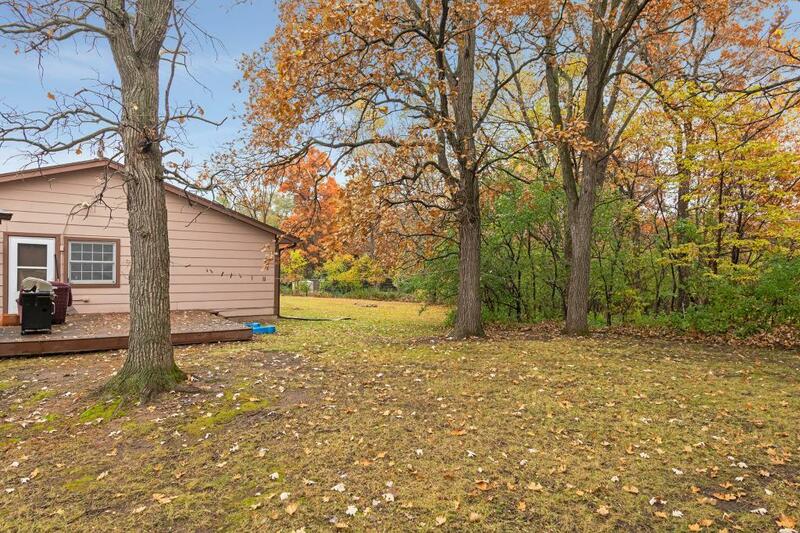 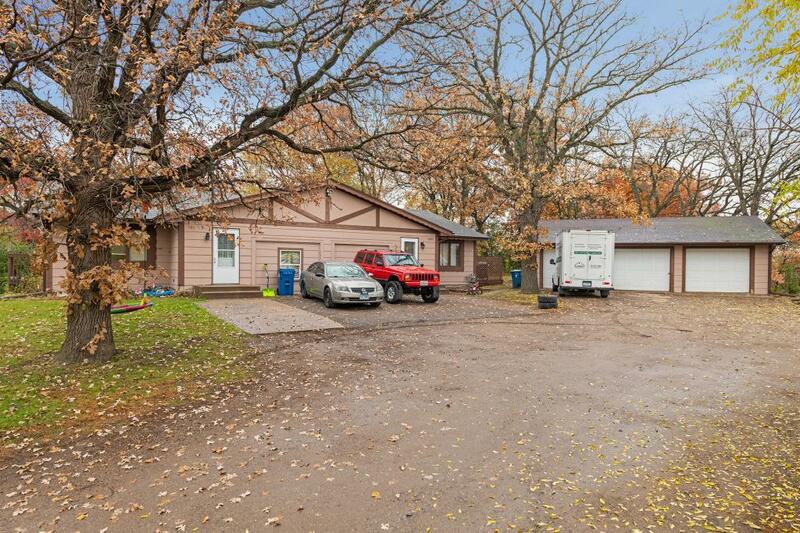 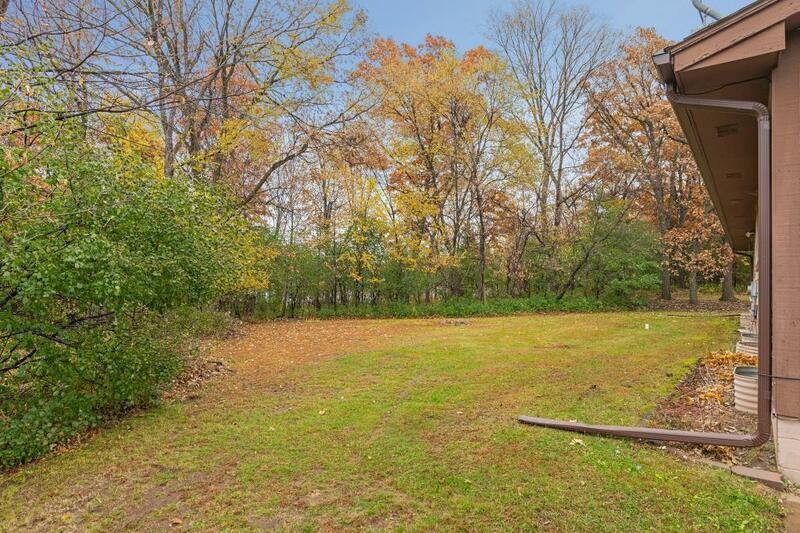 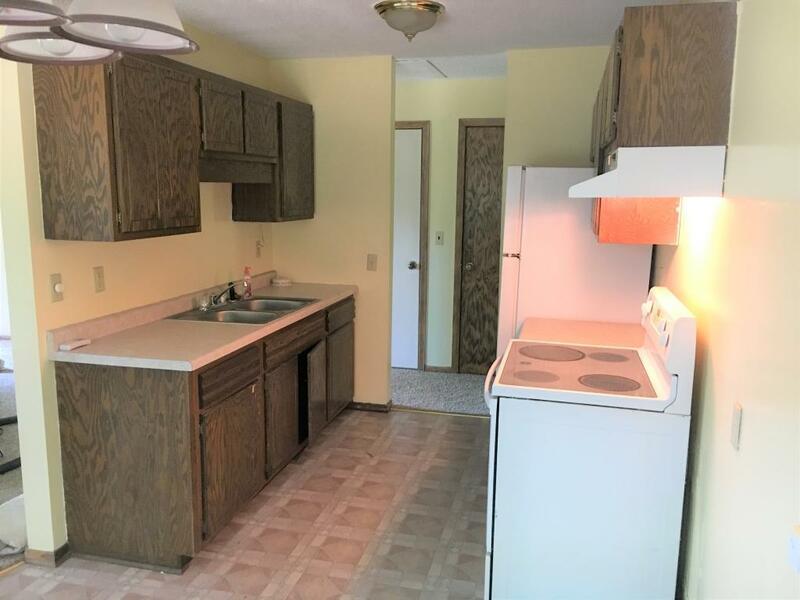 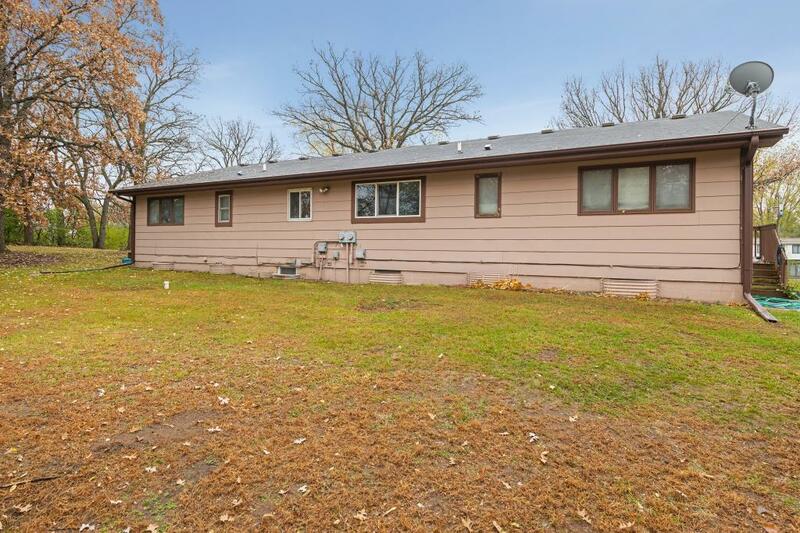 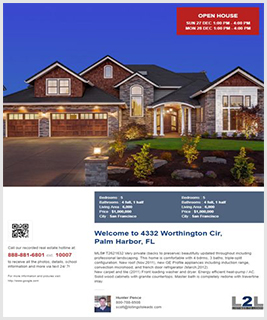 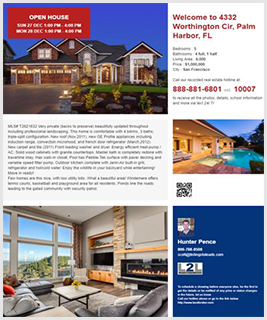 This is a must see DUPLEX that sits on a heavily wooded . 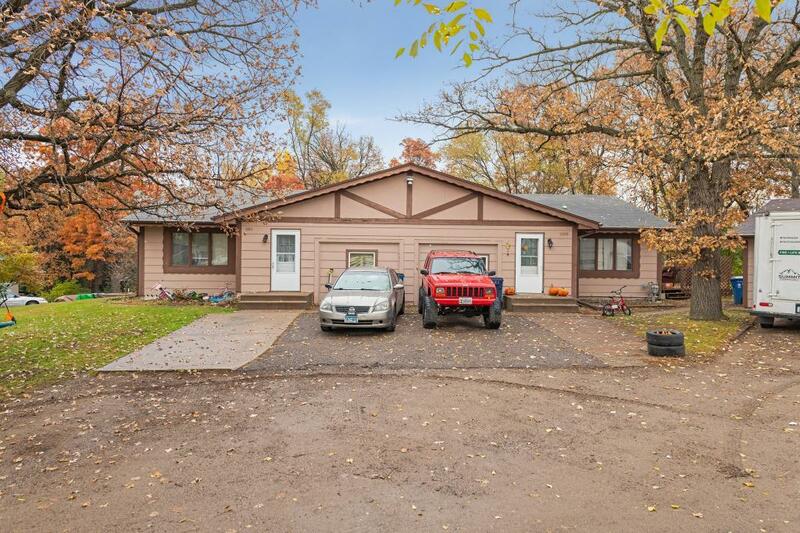 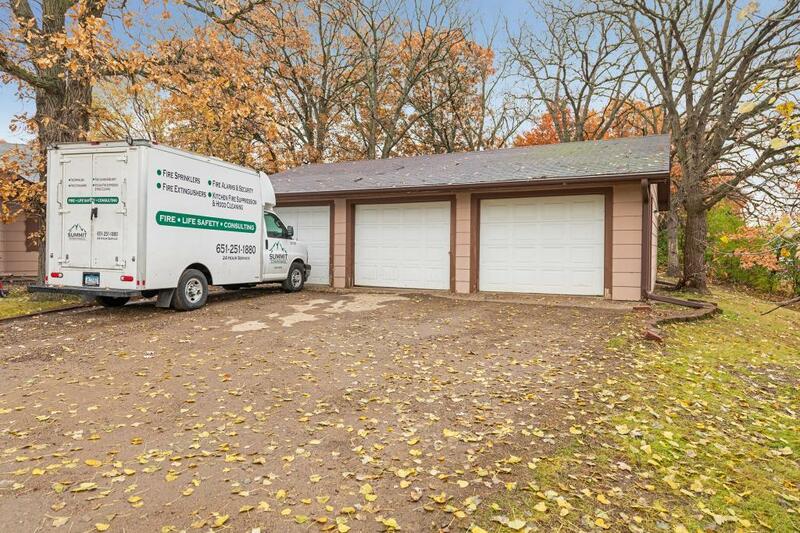 This is a must see DUPLEX that sits on a heavily wooded .58 Acre lot in a perfect location in Elk River. 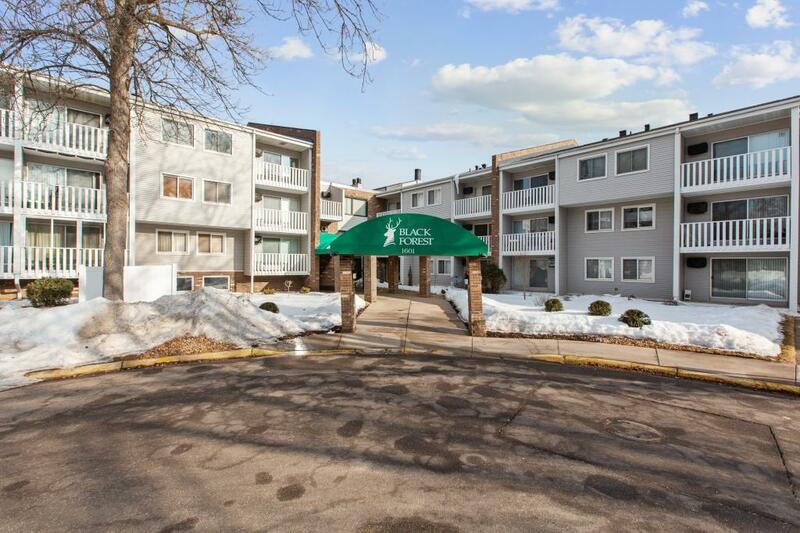 The property is located very close to 3 schools, grocery stores, banks, coffee shops, and 24 Restaurants!!! 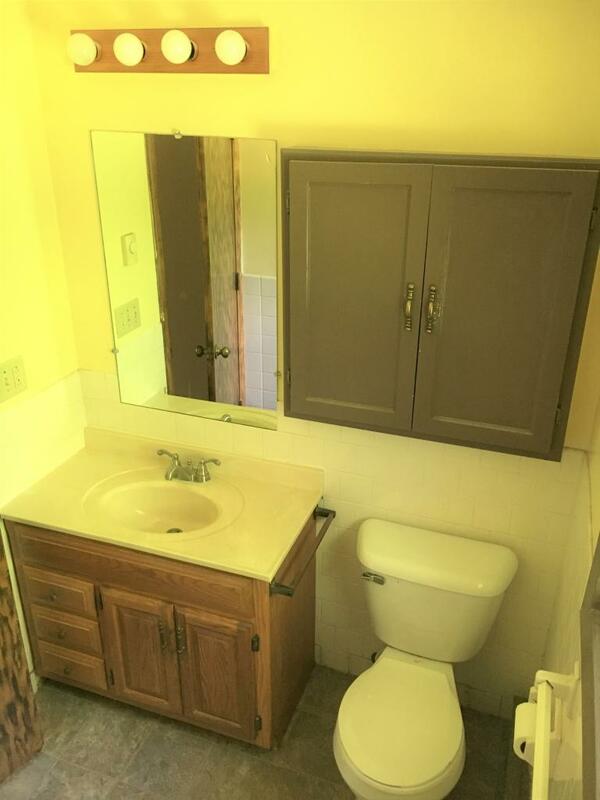 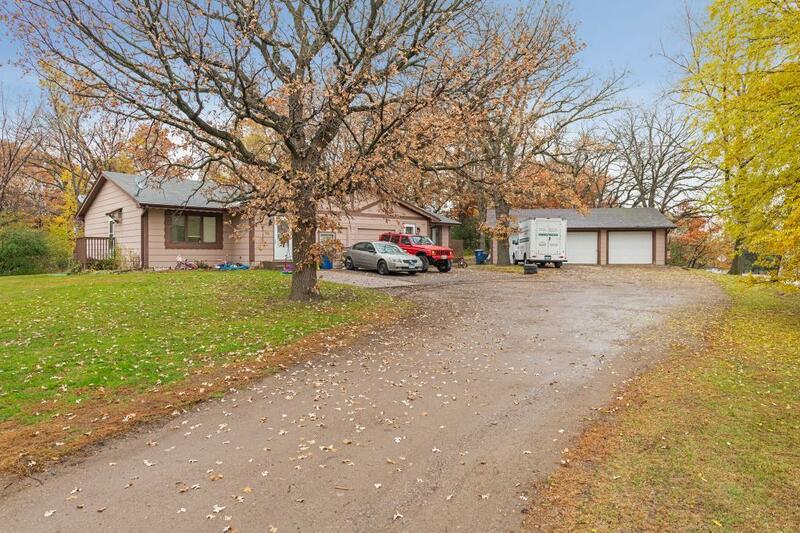 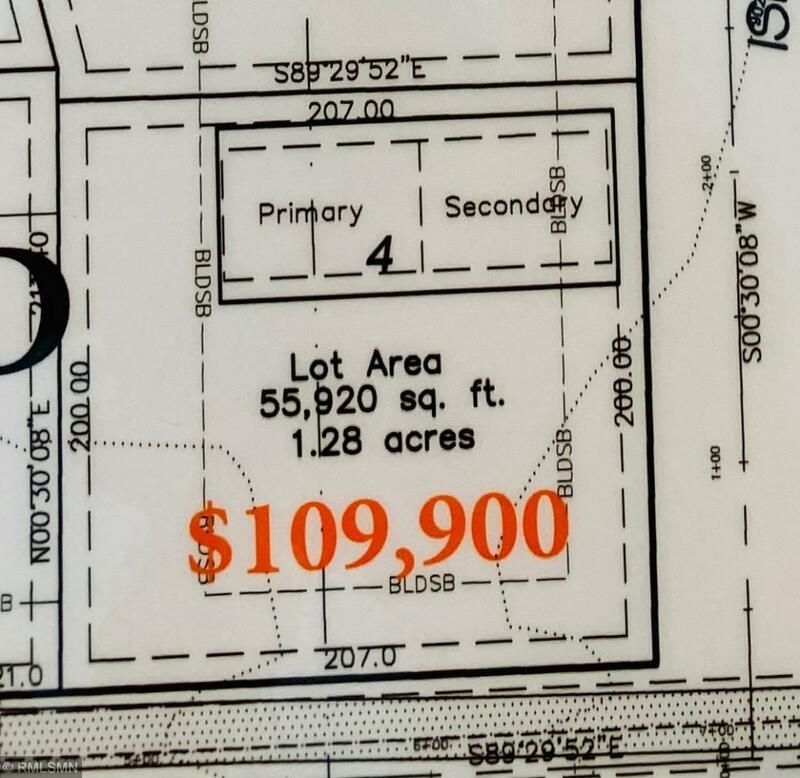 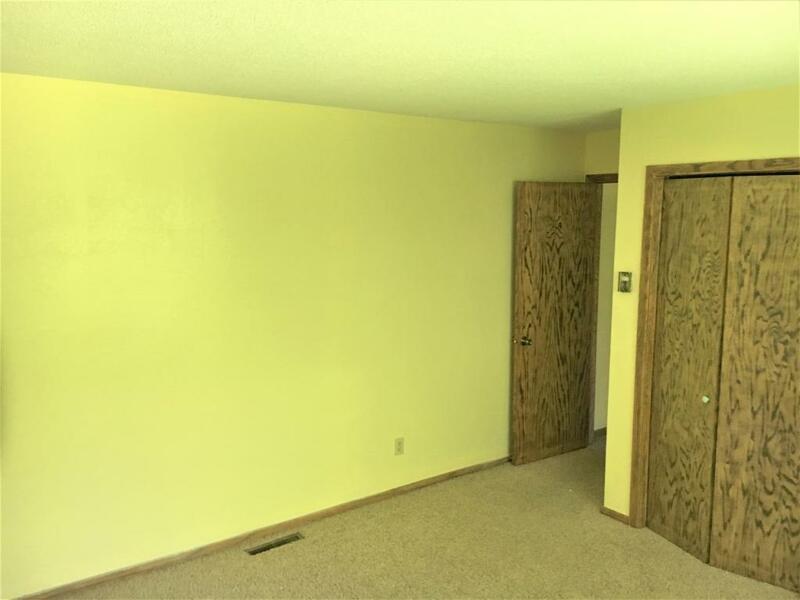 And talk about highway access and convenience, this property is right off Highway 169 and just north of Highway 101 and Highway 10 for easy access north and south. 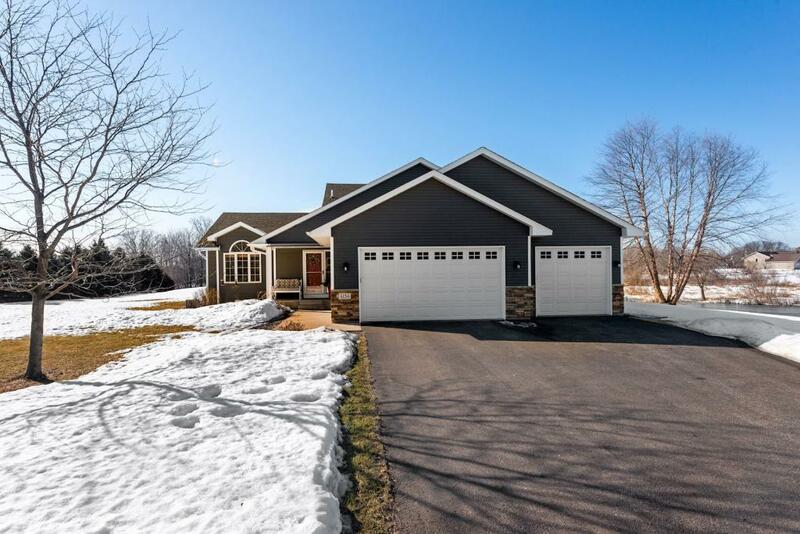 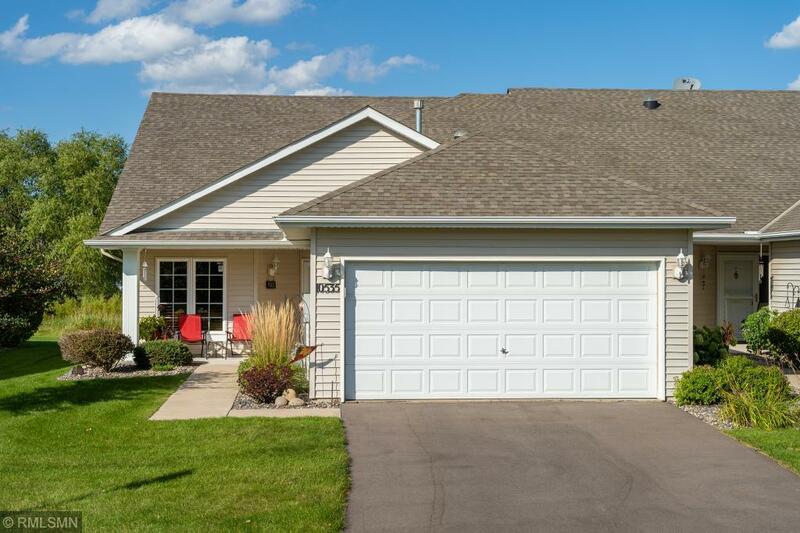 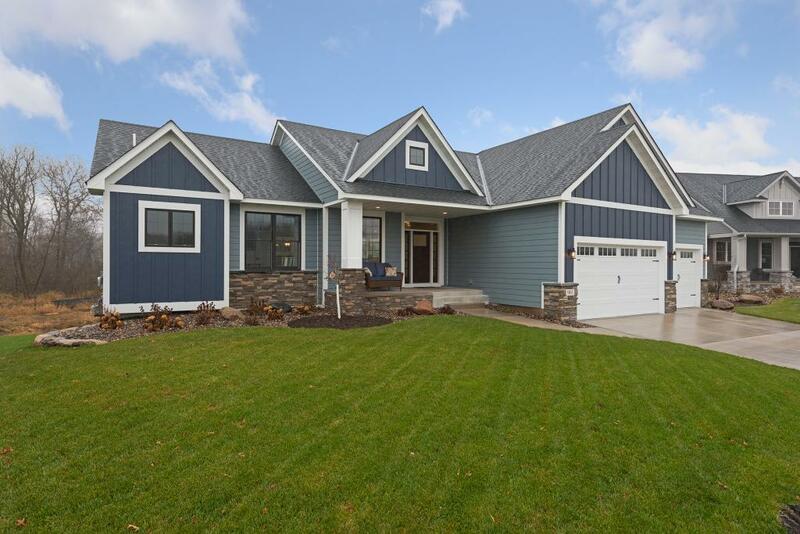 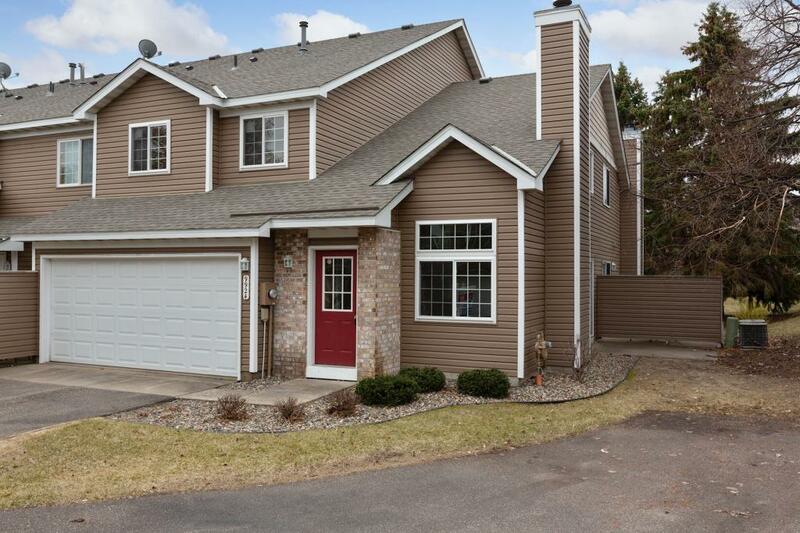 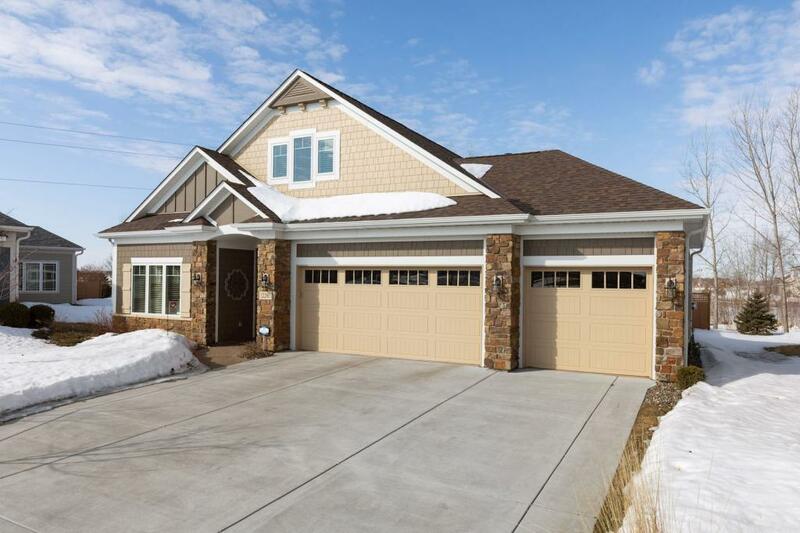 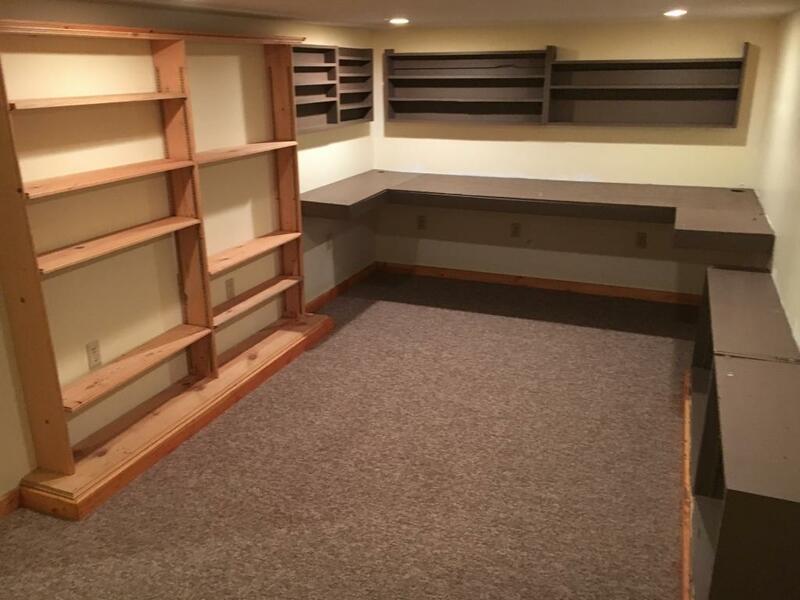 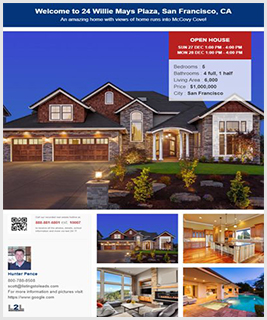 It is also less than 10 minutes away from the Commuter Rail station in Elk River.